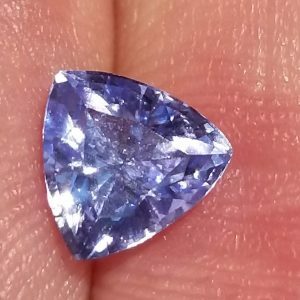 I have no doubt our purple sapphires are the best you’ll find anywhere. 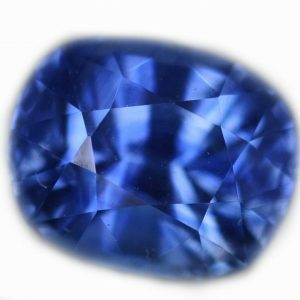 They have a richness of color when some have darkness, They have brilliance while many others do not, they are extremely well faceted to match beautifully not on in color but also in cut. 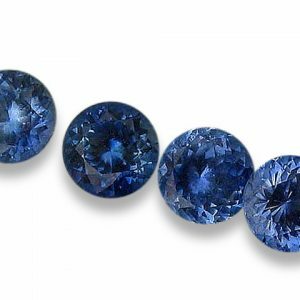 They share the grape jelly type of richness and depth of color with no eye visible inclusions (VVS), and like all of our sapphires, these are natural mined sapphire.